The Hocking Hills State Park actually consists of several separate areas encompassing 2,000 acres each unique in their own way. 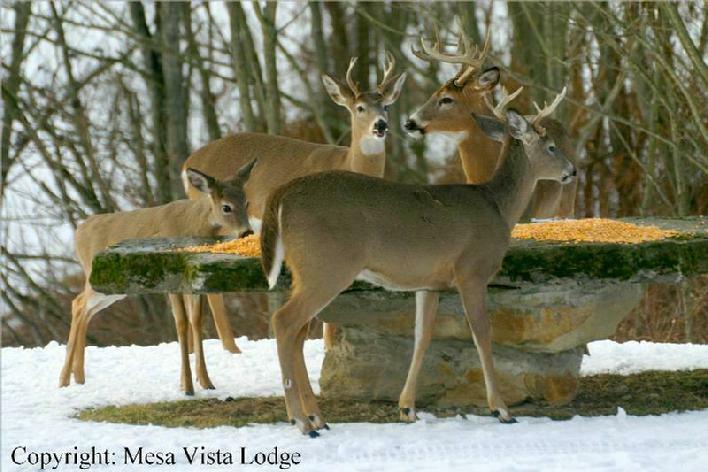 The State Park is surrounded by 9,238 acres of the Hocking State Forest administered by the ODNR Division of Foresty. 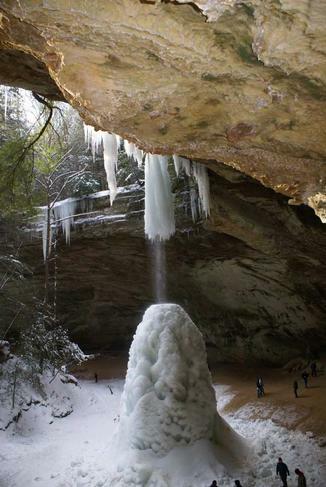 Friends of the Hocking Hills offers an excellent website to view each of these seven wonders & PDF map of each park! Just click on each link above! The Friends of the Hocking Hills State Park is a non-profit membership organization for people who love the Hocking Hills and take special interest in improving Park features and preserving it for the enjoyment of future generations. Through fundraising and helping hands, they Friends work directly with the State Park staff to oversee a wide range of Park projects.